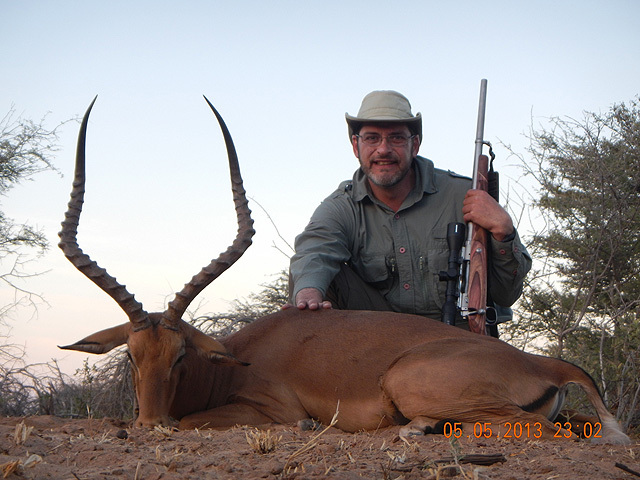 We are now working with one of the premier booking agents for African hunts. 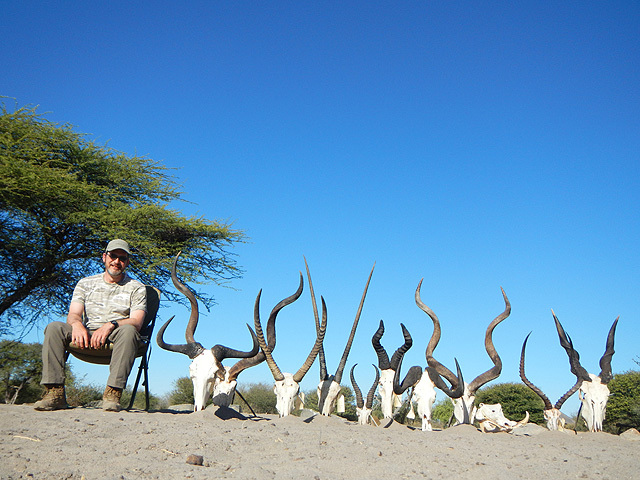 He has been been there and done that many times and continues to hunt and visit with African outfitters on an annual basis. 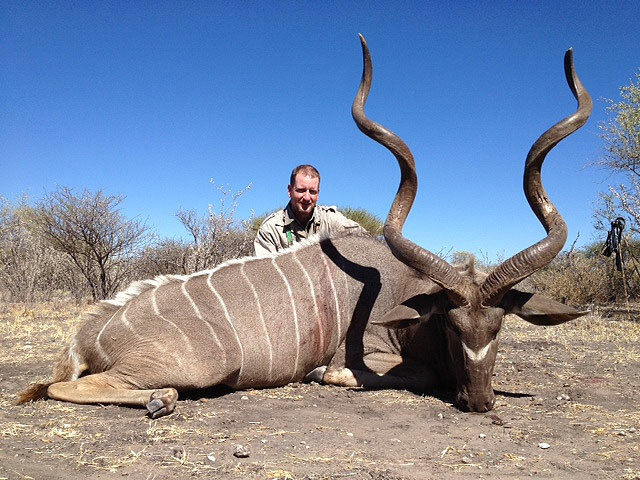 Let us refer you to this African specialist who will help you choose the perfect trip for you and then help you with the associated pre-hunt and post-hunt details. 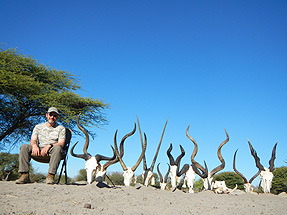 Hunts can be arranged in the following African countries: Cameroon, C.A.R. (Central Africa Republic), Tanzania, Mozambique, Zambia, Zimbabwe, Namibia, Botswana and South Africa. 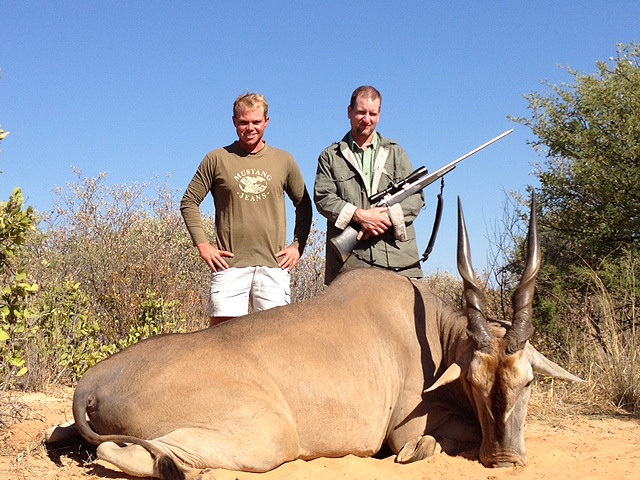 If an African safari is on your bucket list, contact us and we will put you in contact with this African authority.